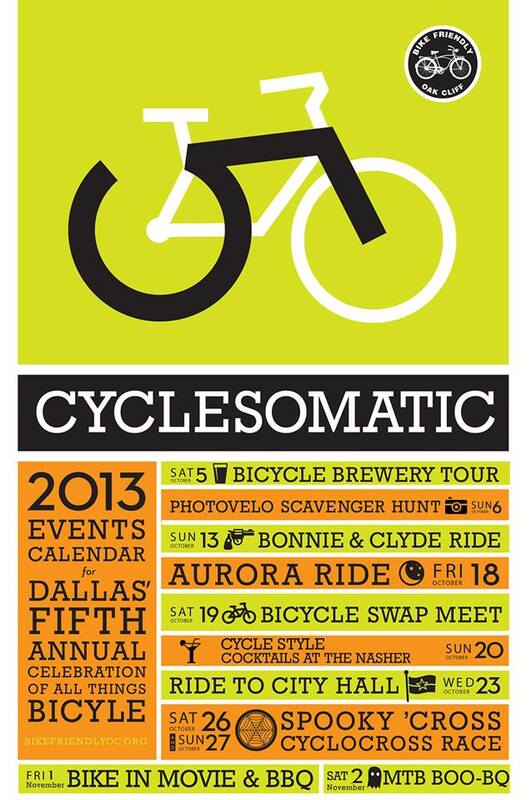 The ONLY annual bicycle festival of it’s kind in North Texas, Cyclesomatic is back for it’s 5th edition. For full information on each event, check out the Cyclesomatic 2013 menu on the right side of the home page! 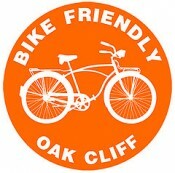 Also, join the Bike Friendly Oak Cliff Facebook group to keep up to date on the happenings throughout the month of October.